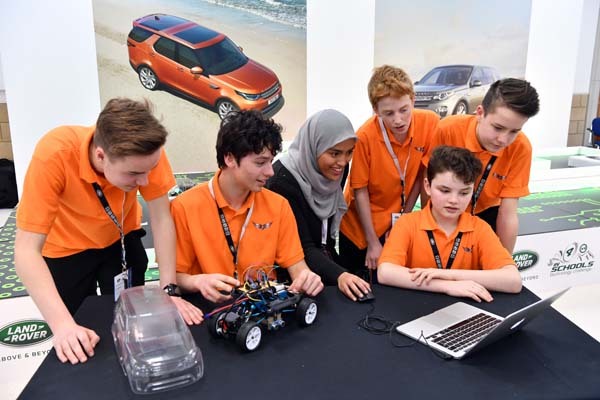 More than 150 talented young engineering minds will put their talent to the test at the Land Rover 4x4 in Schools Technology Challenge World Finals. Students from 20 countries will be tasked with designing and building a miniature remote-controlled 4x4 vehicle over four days of competition at the University of Warwick in April. Each team will create a vehicle capable of tackling a number of obstacles and surfaces to replicate the go-anywhere capability of full-sized Land Rovers. They will also have to present their knowledge and creation to a panel of judges to showcase their understanding of design and engineering. 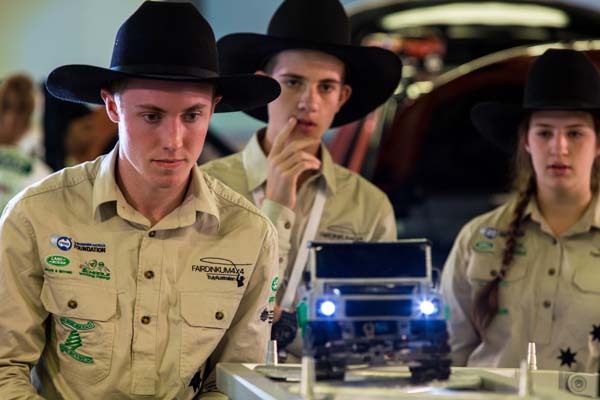 One team will be crowned Land Rover 4x4 in Schools Technology Challenge world champions – following in the footsteps of 2018 winners Team K-EVO from Escola Secundária de Ponte de Lima in Portugal. Chris Thorp, Jaguar Land Rover’s Director of Responsible Business, said with the industry focusing on an automated, connected, electric and shared future, nurturing the next generation is vital. Since its inception in 2006, thousands of young people have taken part in the competition, which went international in 2015 with national finals now held in 20 countries.